Certain phobias are more prevalent than others. 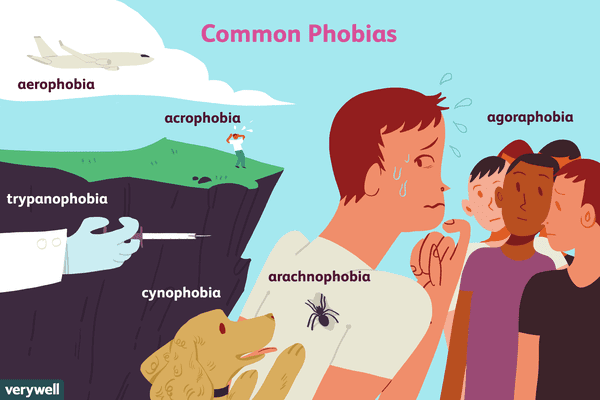 Gain a better understanding of both common and rare phobias so you're best equipped to manage your fear. Is Your Fear of Self-Promotion Killing Your Career or Your Love Life? Do You Fear Thunder and Lightning? Is Your Fear of Animals Normal or a Full-Blown Phobia? Do You Have an Irrational Fear of the Woods? Do You Have a Fear of the World Ending?